The US military mission in Niger is under renewed scrutiny after ISIS released a video of the October 2017 ambush that killed four US soldiers. Their unit was reportedly hunting a senior IS member without proper orders. 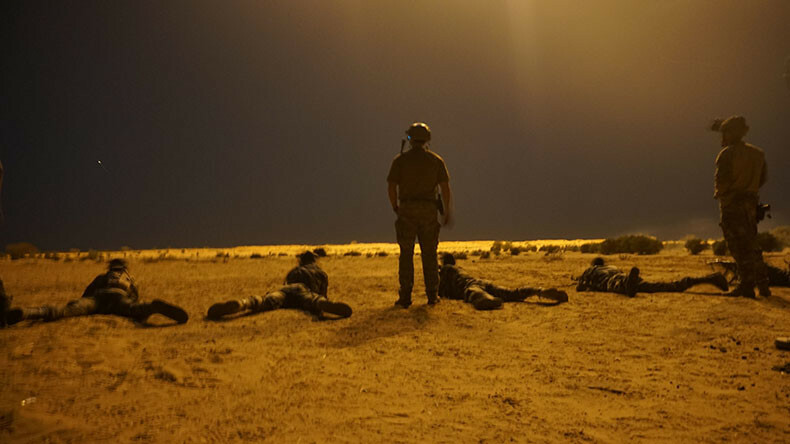 Four members of the US military were killed and another four injured in October 2017, after their patrol was ambushed by Islamic State (IS, formerly ISIS) militants outside of Tongo Tongo, near the border with Mali. 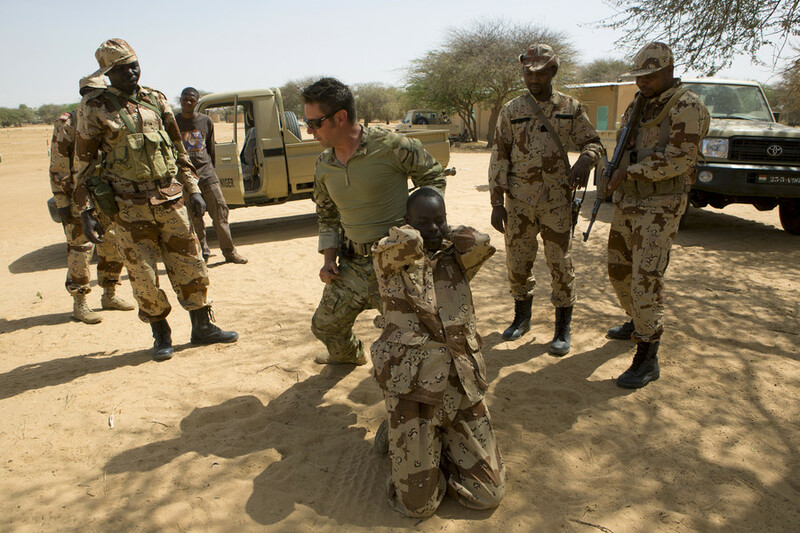 Contrary to initial claims that the ambushed unit was on a routine patrol, the report indicates that they went hunting for a high-level IS commander, Doundou Chefou, AP reported on Tuesday, citing anonymous sources familiar with the report’s contents. 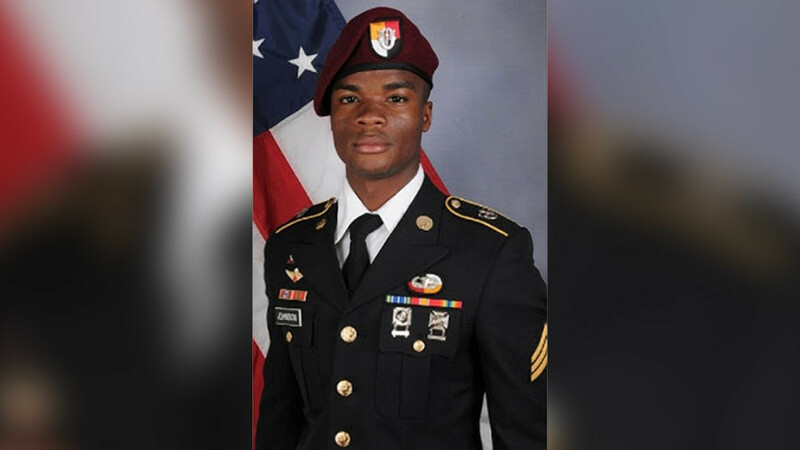 The incident revealed a major US troop presence in the West African country, which was quickly eclipsed by a media spat between a Florida Congresswoman and President Donald Trump over his condolence call to the widow of one of the men. On Sunday, IS posted a video from the ambush, taken from the helmet camera of one of the slain soldiers. The video shows the attack and the deaths of two soldiers, ending with one of them being shot repeatedly at close range. SOFREP, which says it posts “trusted news and intelligence from Spec Ops veterans,”also published the video, editing out IS propaganda. Many veterans condemned the site’s decision to publish the video. Others, however, defended the publication as a way to get to the truth about the ambush. No. You were completely wrong to publish this video. There is absolutely no journalistic reason for doing this. I have not publicly spoken about you and your site of respect for my Trident but you have reached a new low with this.
. I’m aware this won’t be a very popular opinion. But the first time I saw the video, it was being used as ISIS propaganda. Like @SOFREP’s editor noted, this let’s them control the narrative and it quickly becomes a runaway train. “The release of these materials… demonstrates the depravity of the enemy we are fighting,” the Department of Defense said in a statement. That is precisely why the video was published, SOFREP editor Jack Murphy argued in an explanatory article. 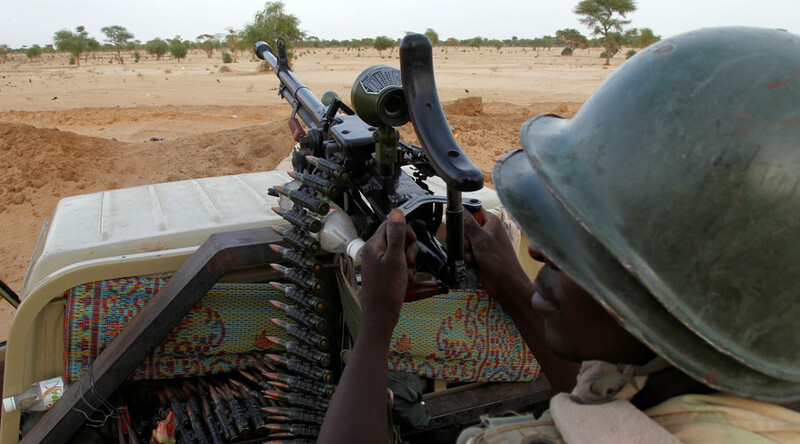 “The ambush in Niger has also been subject to myths, rumors, and propaganda as were events in Jordan and Benghazi. The helmet cam footage is a piece of hard evidence, one which depicts factual events,” Murphy wrote. “You can’t demand facts and simultaneously be protected from them,” Murphy told the critics. The official report about the incident has been submitted to Defense Secretary James Mattis, General Thomas Waldhauser, head of the US Africa Command (AFRICOM) told lawmakers on Tuesday. It is still being reviewed and the findings will be shared with Congress pending notification of the four soldiers’ families, Waldhauser said. Niger is a country of over 20 million, located on the southern edge of the Sahara desert between Mali and Chad, north of Nigeria and south of Libya. 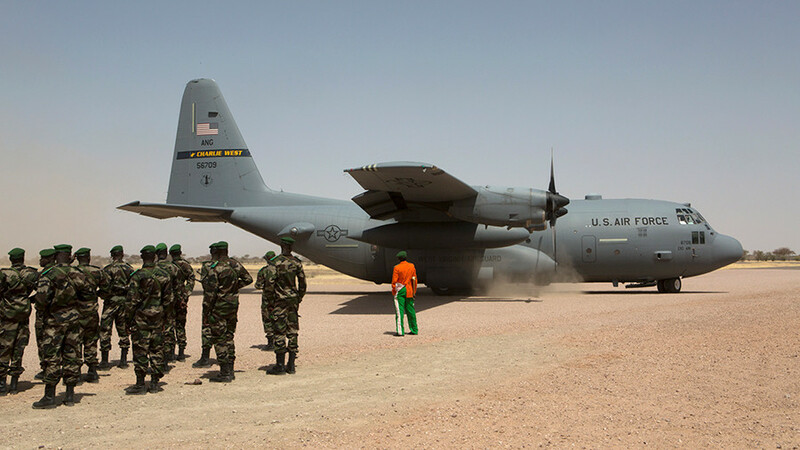 AFRICOM is building a massive drone base outside of Agadez, central Niger. The command is still waiting for approval to give the 800 troops deployed in Niger hazard pay for combat zones, Waldhauser told the House Armed Services Committee. Asked why US soldiers were being put in harm’s way across Africa, the general said it was part of a preventive strategy to contain “violent extremist organizations” such as IS, Al-Qaeda, Boko Haram and Al-Shabaab. If the US does not maintain a presence in Africa, Russia and China will step in, the general argued, holding up the newly built Chinese base in Djibouti as an example. “It’s important that we are there, that we are present, and the African people see our commitment to their overall desires,” Waldhauser said.